ONE OWNER!! - SPORT!! - PREMIUM!! - COLD WEATHER PACK!! This BMW includes: PLATINUM SILVER METALLIC MOONROOF Generic Sun/Moonroof Sun/Moonroof SPORT SEATS (STD) Seat Memory Power Passenger Seat Power Driver Seat Bucket Seats PREMIUM PACKAGE HD Radio Hands-Free Liftgate Generic Sun/Moonroof Satellite Radio Power Door Locks Keyless Entry Passenger Adjustable Lumbar Sun/Moonroof Driver Adjustable Lumbar Remote Trunk Release COLD WEATHER PACKAGE Heated Rear Seat(s) Heated Steering Wheel Heated Front Seat(s) HEATED FRONT SEATS Heated Front Seat(s) OYSTER, DAKOTA LEATHER UPHOLSTERY Leather Seats *Note - For third party subscriptions or services, please contact the dealer for more information. 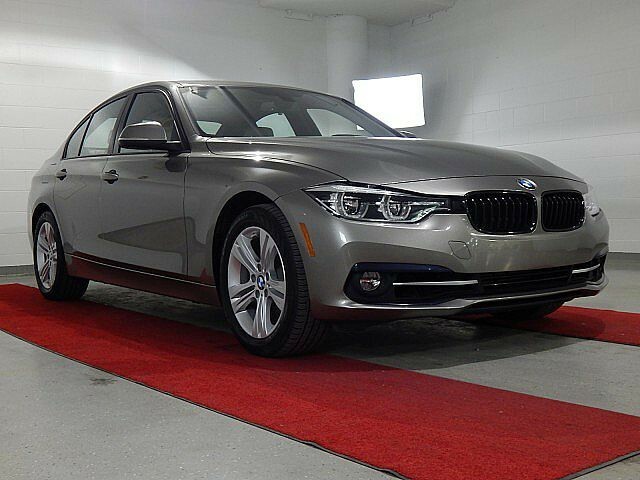 * This 2016 BMW 328i xDrive comes with a CARFAX Buyback Guarantee, which means you can buy with certainty. This exceptional 2016 328i xDrive - SPORT!! - PREMIUM!! - COLD WEATHER PACK!! 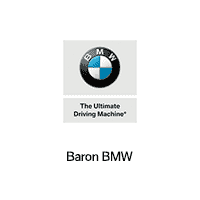 has passed the BMW stringent standards and has been hand-selected to become a Certified Pre-Owned vehicle. The quality of this vehicle will undoubtedly ensure a worry-free buying experience. 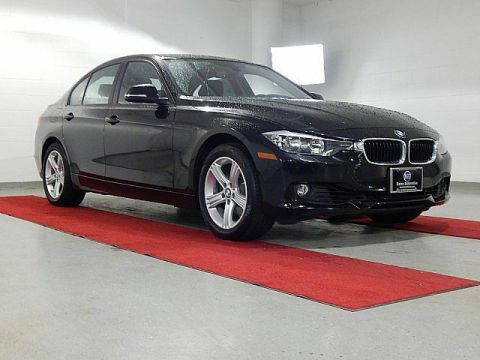 This BMW 328i xDrive - SPORT!! - PREMIUM!! - COLD WEATHER PACK!! is for the discerning driver who demands the utmost of his vehicle. Why spend more money than you have to? 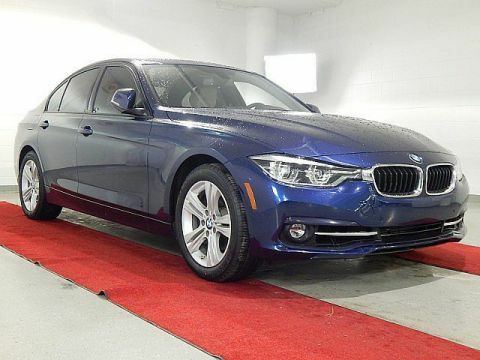 This BMW 328i xDrive will help you keep the extra money you'd normally spend on gas. 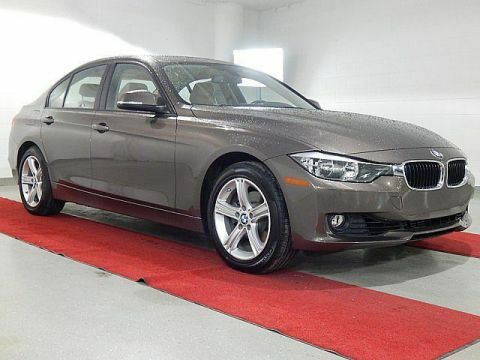 Take home this 2016 BMW 328i xDrive and enjoy the safety and added performance of AWD. It's not often you find just the vehicle you are looking for AND with low mileage. This is your chance to take home a gently used and barely driven BMW 328i xDrive. Marked by excellent quality and features with unmistakable refined leather interior that added value and class to the BMW 328i xDrive More information about the 2016 BMW 328i xDrive: The BMW 3-Series is a family of sporty sedans and wagons sized at what would be considered a compact car in the U.S. The 2016 BMW 3-Series Sedans and Sports Wagon models are built on a platform that made its debut with the 2012 model. Across its entire lineup, the 3-Series models stand out for being athletic, responsive and fun to drive, as well as more fuel-efficient than most other alternatives. The F30 redesign brought more back-seat space and cargo space to sedans, as well as a more sophisticated and isolated ride. M3 models, meanwhile, continue to be one of the most practical high-performance cars on the market. This model sets itself apart with long list of appearance packages and trims, athletic driving feel, high-tech options, A wide variety of options, fuel efficiency, practicality and comfort, and compact size and maneuverability We look forward to seeing you soon! Please call us for more information.